is changing all the time. With Google adding new algorithims all the time, it’s important that you stay current with your SEO marketing to ensure that you are getting the rankings your website deserves. This means that the software and coding that controls where sites rank is forever changing, along with the rules. What can you do to make sure your website stays in the rankings so that your potential clients can find you? There are many things you can do. One important feature that I tell my clients to add is video to their site. Why video? Let me explain. According to Google, sites that contain video will now rank better. 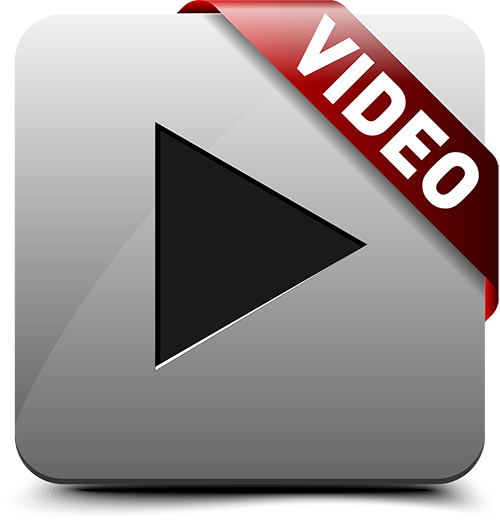 Video is a great way to communicate your ideas and products to your customers. It’s a bonus for your website and will keep people on your site. For video to help with your rankings, you need a good title and description. It will help Google understand your site and your brand. The more shares and likes that your video gets on your site, the more traffic you will get to your site. And that is a good thing! If your video starts receiving a lot of traffic and starts to go “viral,” it is just icing on the cake for you and your site. With a viral video and thousands or millions of likes and views, your site will quickly climb the Google ladder. Even though Google is the largest search engine in the world, YouTube is second. They’re Google-owned; it makes sense! Even though people aren’t aware that YouTube is actually a search engine, you go on there and search for videos. Videos of anything you want are on that site. And because Google owns YouTube, this means more exposure for you and your business. It’s a win win situation really. Embedding a YouTube video into your website can dramatically increase your ranking, as video establishes trust with visitors unlike anything else. This is especially true if the owner speaks in the video. It attaches people to someone and gives them confidence in what you product or service you are selling. This can create a warm fuzzy feeling with your clients, both current and potential and in the end can earn you a positive outcome. Videos can go “viral” as well. Meaning a video can spread through social media channels so fast just by sharing through the likes of Facebook, Twitter and other social platforms. So the more likes you get, the more activity you will see. Google pays attention to social signals which is one of the key reasons why video marketing is so important for SEO. At We Rock SEO, we know the importance of getting your site the visibility it deserves. Higher visibility means more clients and more business for you. 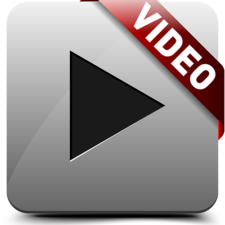 Adding video to your site is a sure fire way to climb that search engine ladder and gain more exposure. People find videos more engaging and informing on a personal level and Google ranks videos that are optimized properly on a higher level. Increased views and a higher ranking in the search engine results page can mean limitless opportunities for you and your company. Go viral today! Let We Rock SEO show you how!